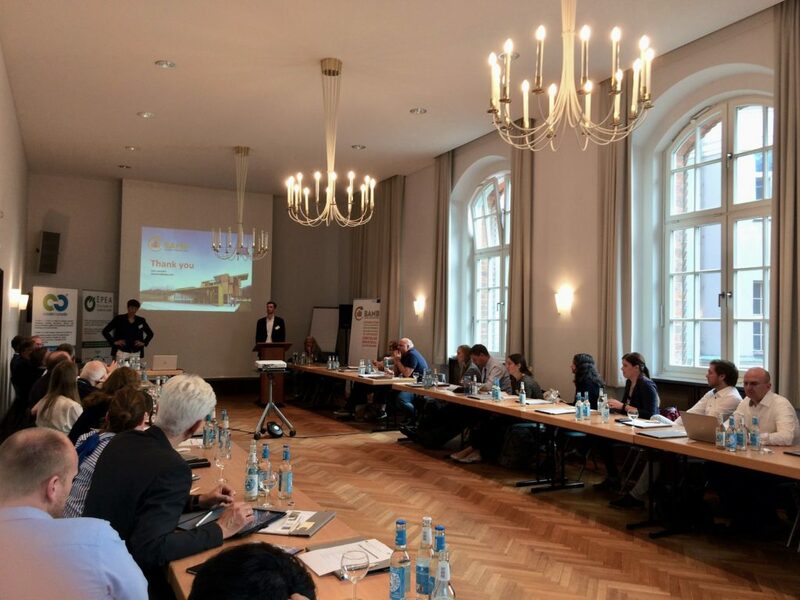 In various workshops, stakeholder meetings and conferences the challenges, value propositions and business cases of Building Information Modeling and Materials Passports have been elaborated and Circular supplier community workshops were organized by EPEA and Drees&Sommer on 16.10.2018 in Hamburg and on 22.11.18 in Stuttgart. The project, the value propositions of passports, the materials passports platform, other platforms and projects linked to the ongoing work, and future possibilities with passports usage were presented and discussed. The participants were suppliers of the building industry, such as architects, designers, engineers, manufactures, facility managers, construction companies and building owners. 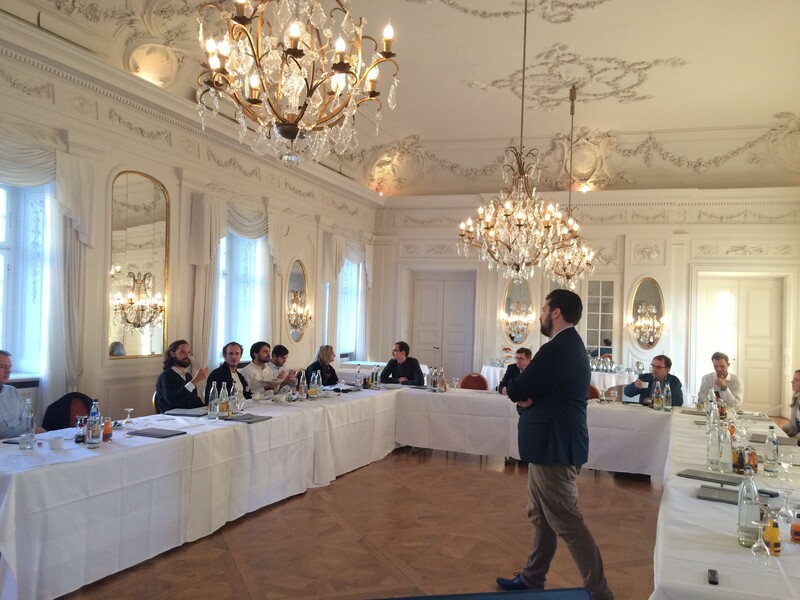 There were also circular economy consultants, students and university researchers. 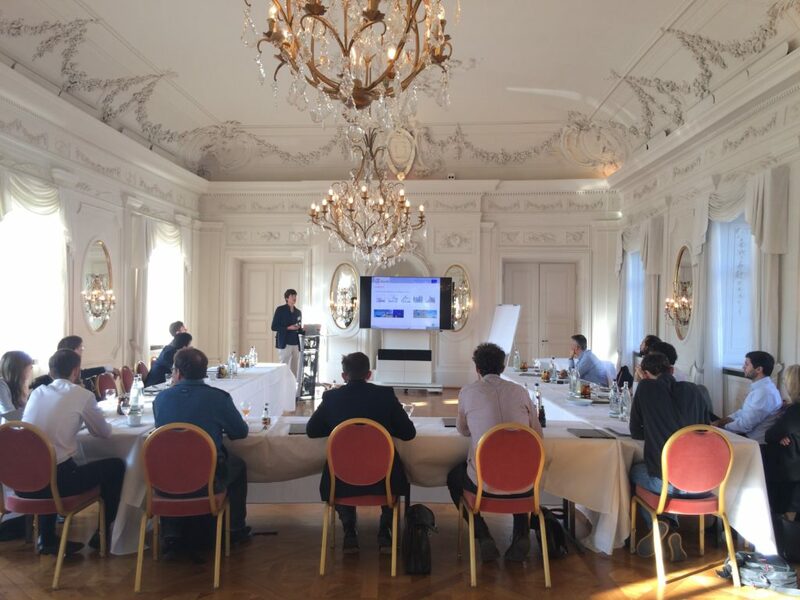 The speakers included consortium members, building product manufacturers, a building owner, a construction company and a BIM software designer. Photo: Lars Luscuere, EPEA speaks about Materials Passports. There were valuable discussions about the challenges of implementing a circular economy in the building industry, the importance of maintenance and governance of data sharing, as well as the acceptance of BAMB concepts by national governments. The BAMB team gathered valuable input for the work in progress and feedback on the results presented.